Water exercises are effective, versatile and ideal for physical therapy , rehabilitation and healing & fitness , muscle tone and with a healthy diet, weight loss. And yes, it is suitable for everyone! Our neat, beautiful and interesting 9-hole golf course invites visitors to play at most affordable tariffs with excellent club facilities. We specialise in catering for groups of up-to 120 on weekdays and especially on weekends, including green fees, halfway house and a steakbraai (barbeque) that attracts many players from all over the country and overseas. 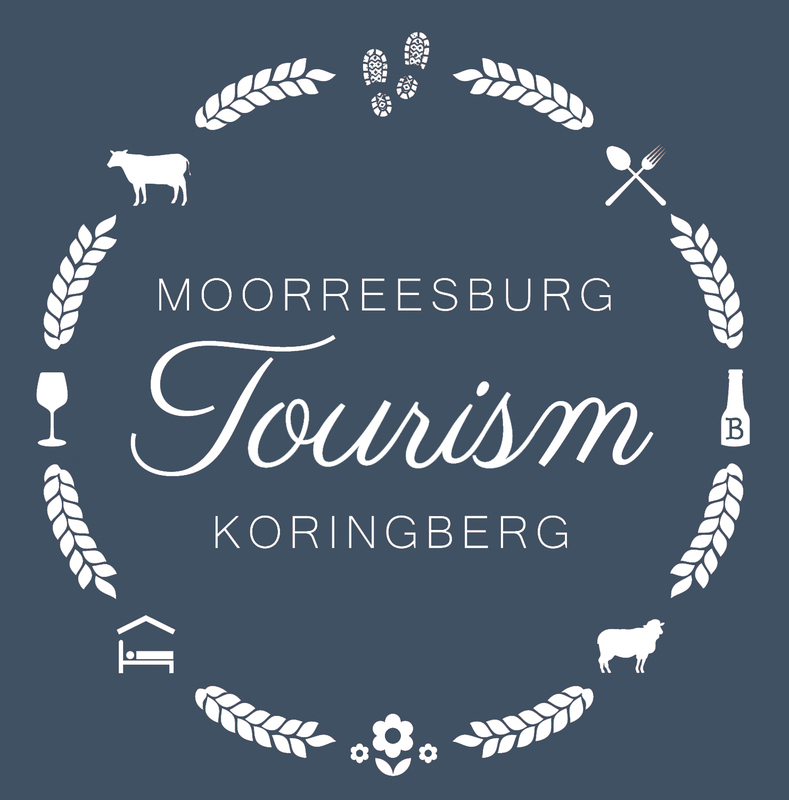 There are hiking trails available in both Moorreesburg & Koringberg. Contact the Tourism Office for more information. For the beginner or if you simply want to step up your game. It helps with fitness, discipline and is a fun activity for the individual or family. De Drinken is a guest farm in the heart of the Swartland and is ideal for the city dweller who wants to relax, swim, hike, fish (carb, barber and many other fresh water fish), take a canoe ride or do some mountain biking on the farm. Enjoy the tranquility, listen to the sound of the Fish Eagles and enjoy some birdwatching. This is one of the foremost things that you just have to try in your life. The Great Berg River snakes through the Western Cape from Franschoek to Langebaan. And 20km of this slithering snake is available to the guests of Club Elani, Misverstand. We have access to THE best skiing waters in the Western Cape.